While I have had a lot of fun creating Tailor Made Itineraries for clients and their families over the last few years, many of whom have distant links with Ireland and are curious to travel and see where their ancestors might have hailed from, often re-igniting and re-uniting distant family. 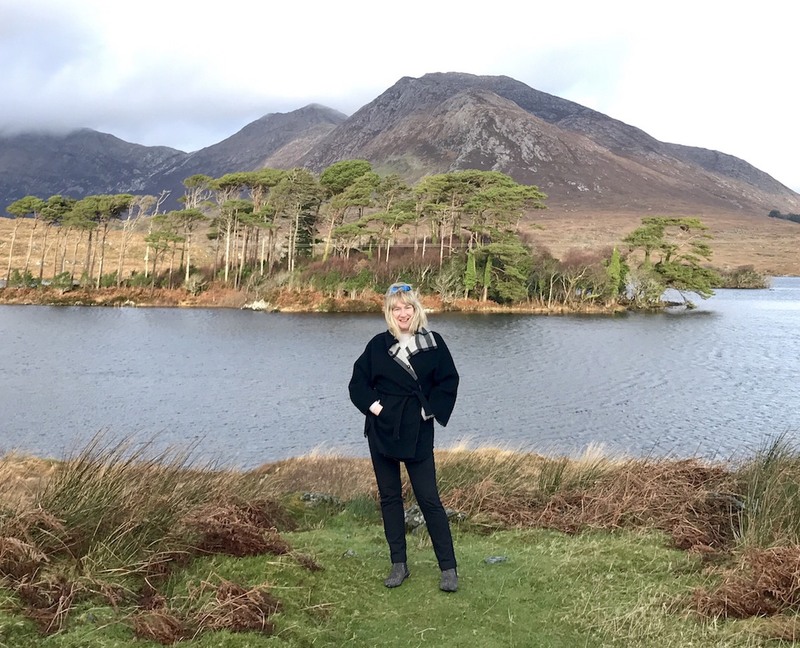 Unfortunately, I haven't time to do these anymore as the tours take up most of my time, however, I have prepared a few Readymade Touring Guides which you might find useful if you are planning a trip to Ireland and want to travel independently? 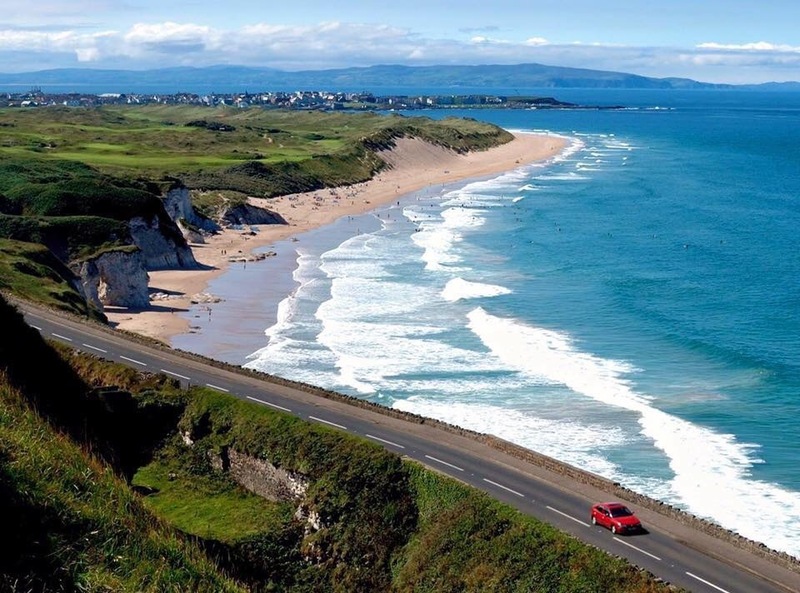 Finally, if you would like regular updates on what is happening in Ireland travel wise, why not join me on Facebook where there is a fun conversation about Ireland happening globally, 24/7. Feel free to join in or contact by phone or email, as I am always delighted to hear from anybody with an interest in Ireland. It might take me a day or two to get back to you but I always do answer every email or message personally. Susan Byron Irish travel writer, photographer and tour guide. 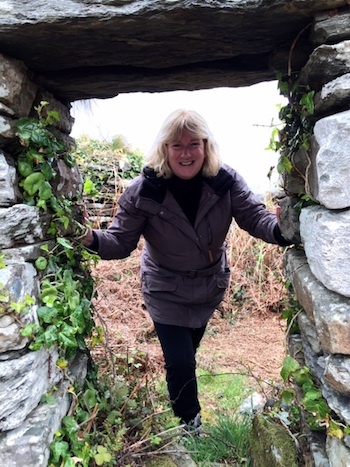 Ireland travel guide, Ireland's Hidden Gems.com is an independent website created by Irish travel writer, author, photographer and tour guide Susan Byron. Ready made trip for independent travellers to Ireland. Planning a trip to Ireland, feeling a little overwhelmed? a Ready Made Trip could be the solution. Choose from a Classic Package or a Bed & Breakfast Guide?